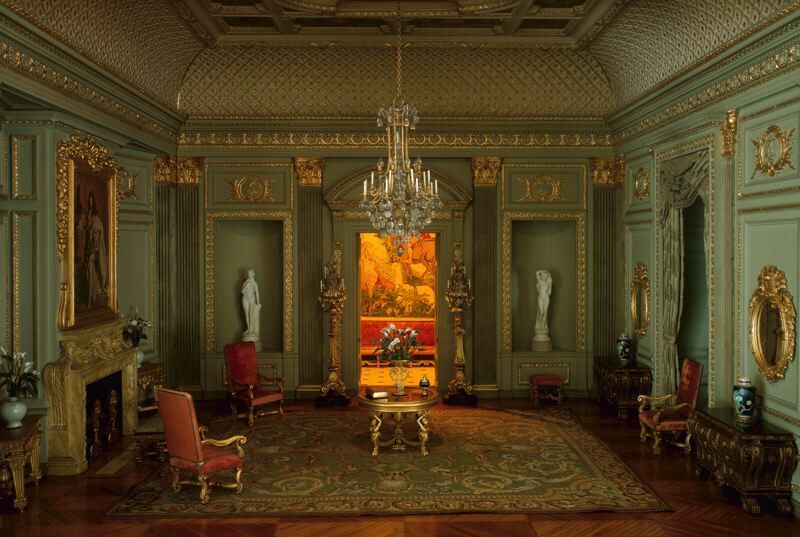 So painstakingly detailed, you could easily mistake these photographs for real life-sized rooms straight out of a decorating magazine or a coffee table book for ‘grand home design’. 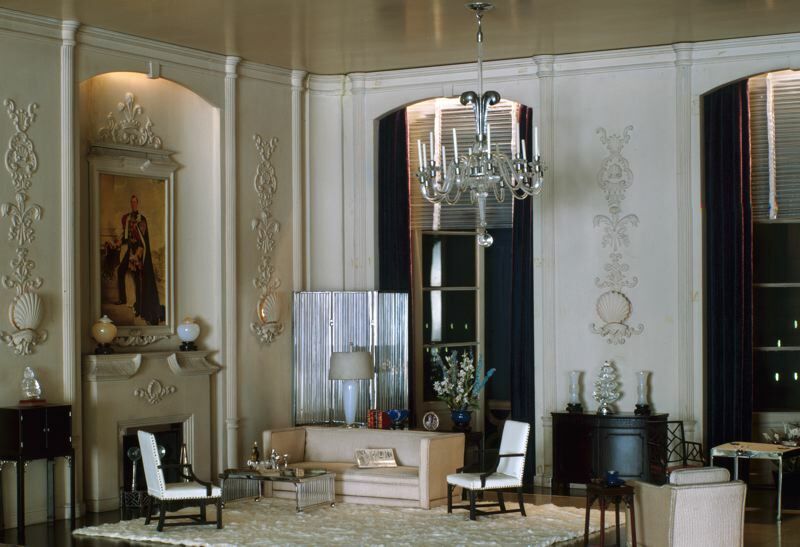 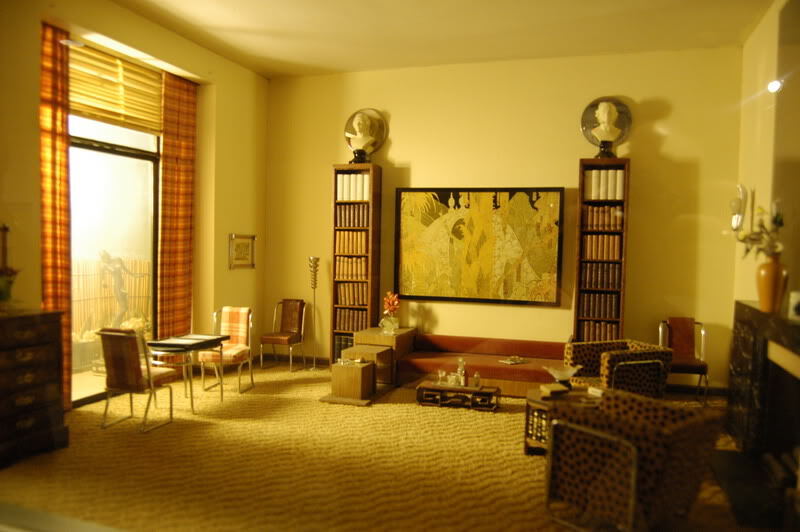 These are miniature models made on a scale of one inch to one foot– that includes the upholstery, textiles, rugs, curtains, hand-painted wall-paper and hanging miniature art. 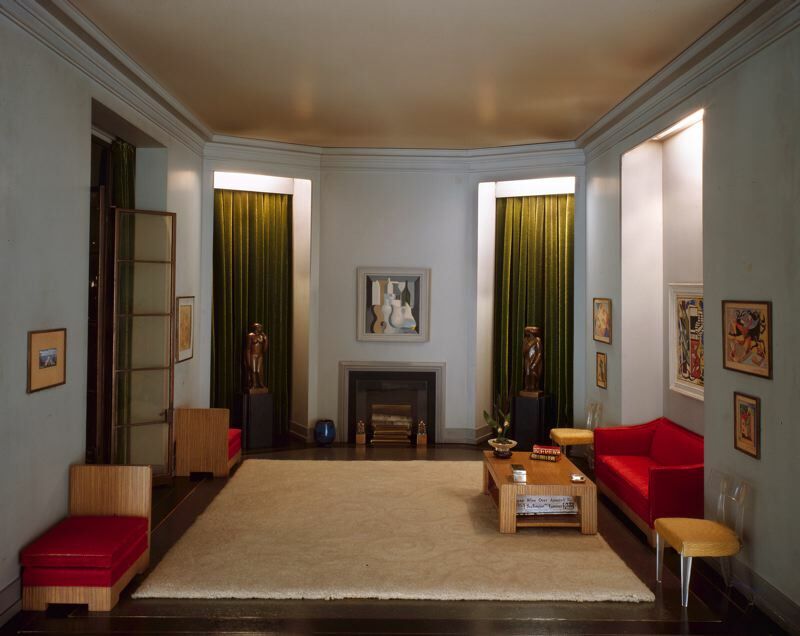 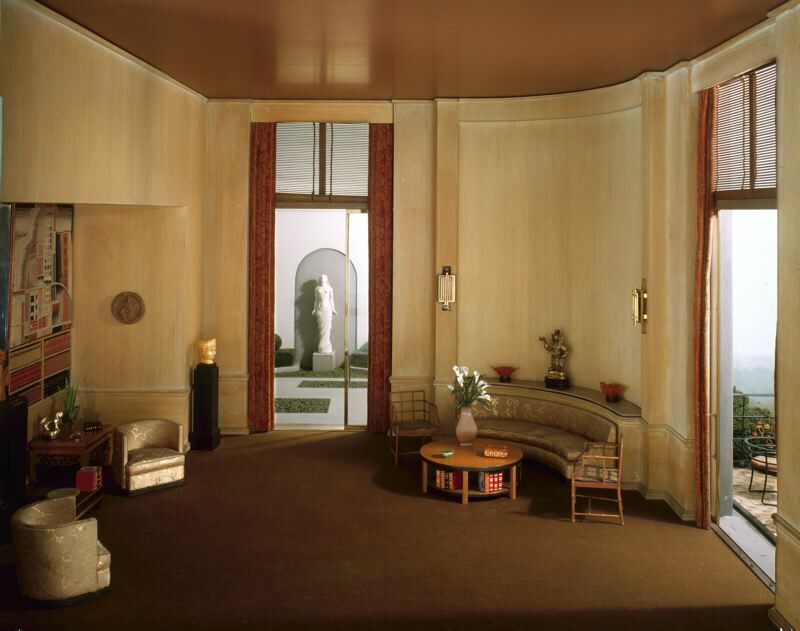 They were commissioned in the 1930s and 40s by Narcissa Niblack Thorne (1882-1966), a wealthy Chicagoan heiress with a love for dollhouses that continued into adulthood. 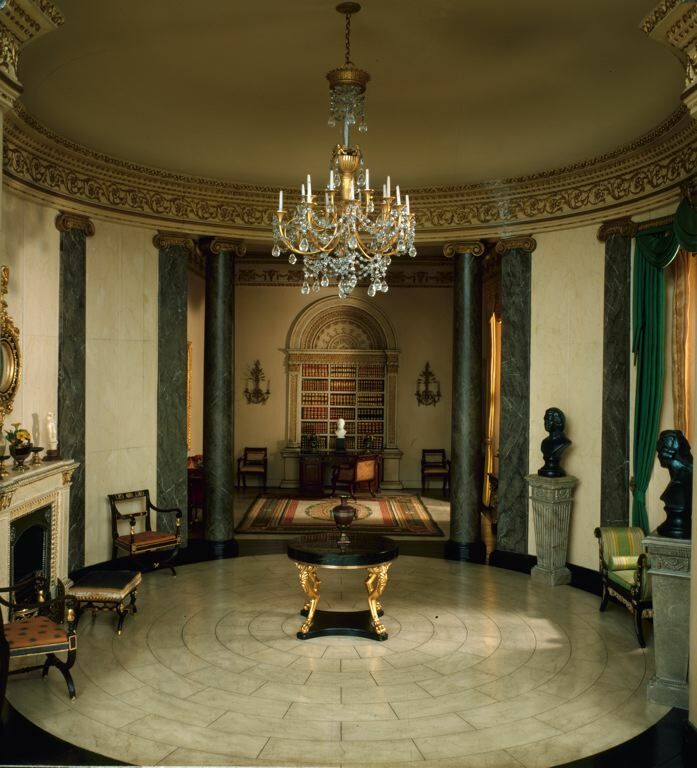 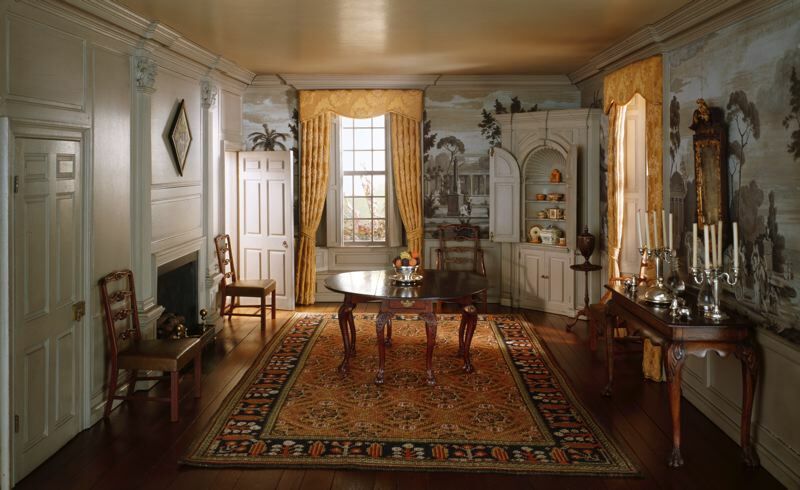 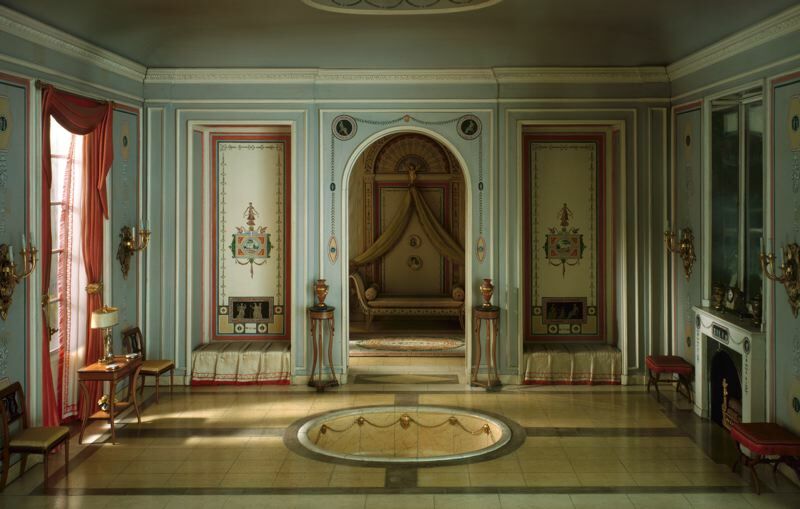 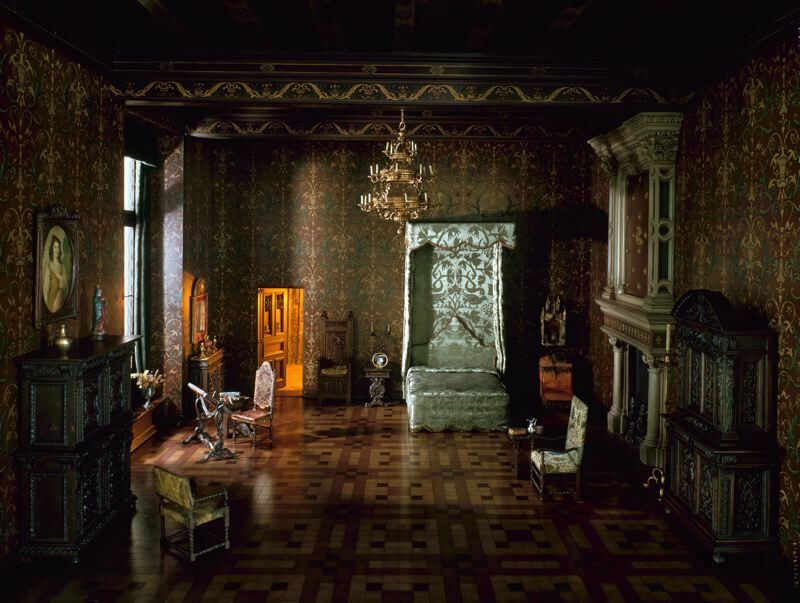 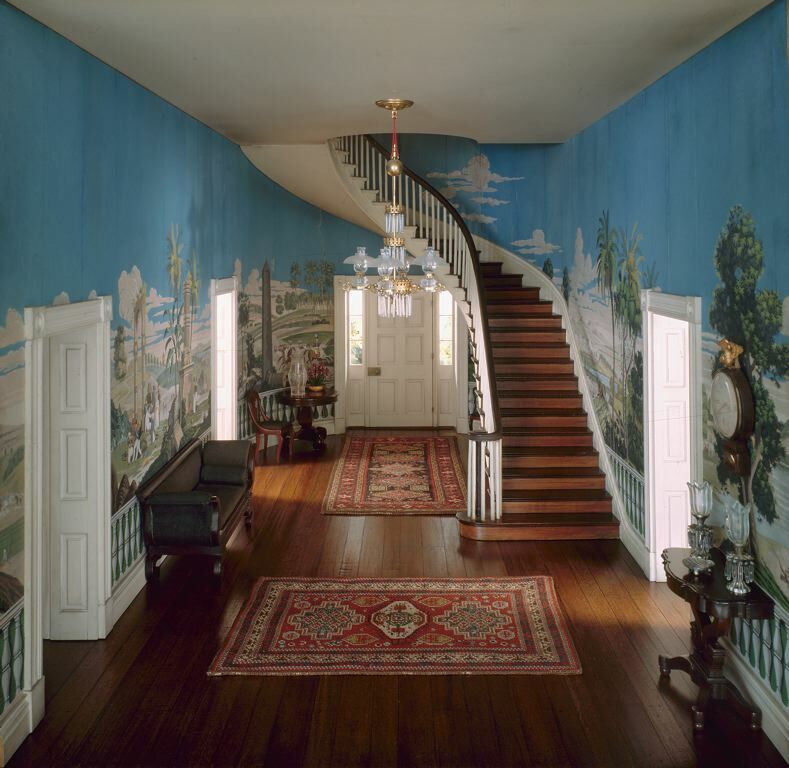 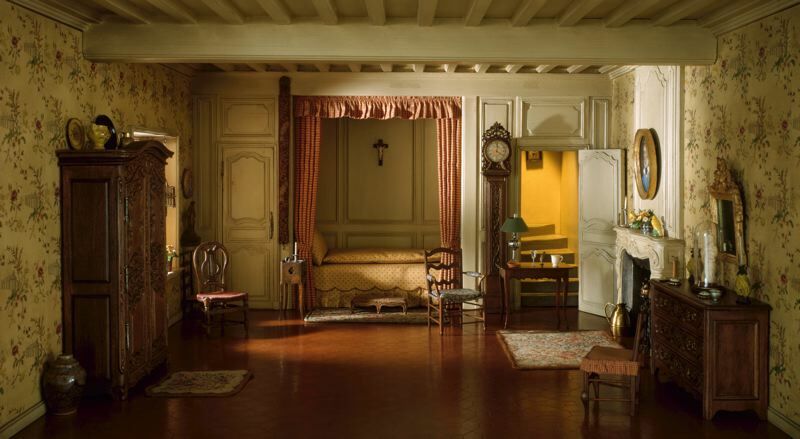 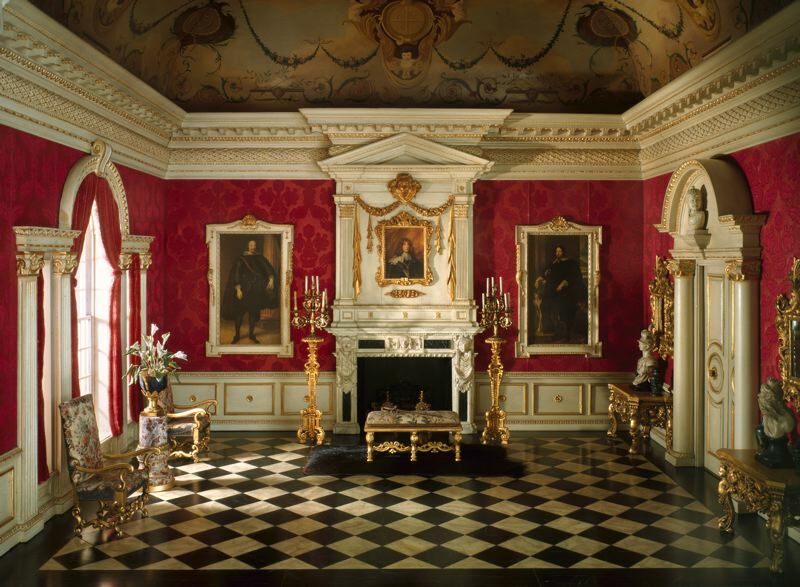 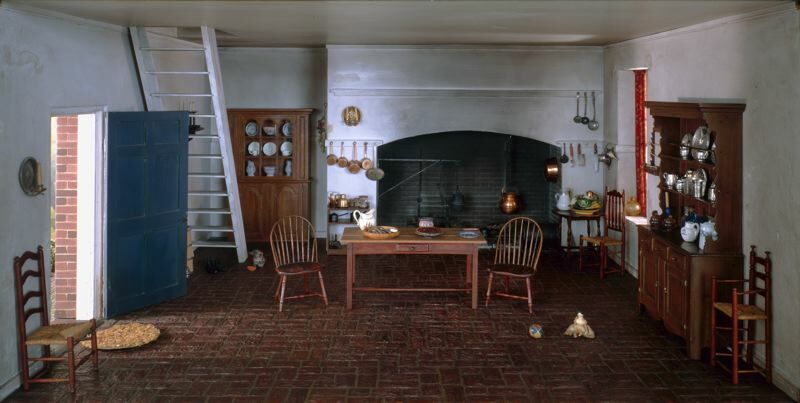 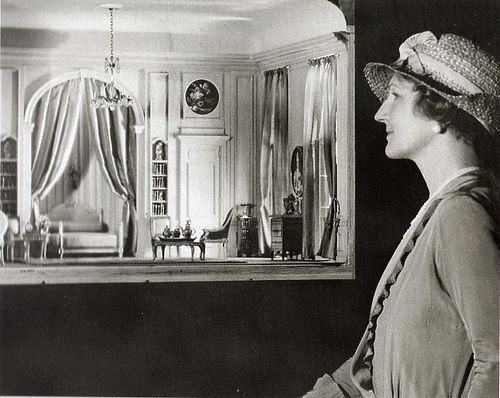 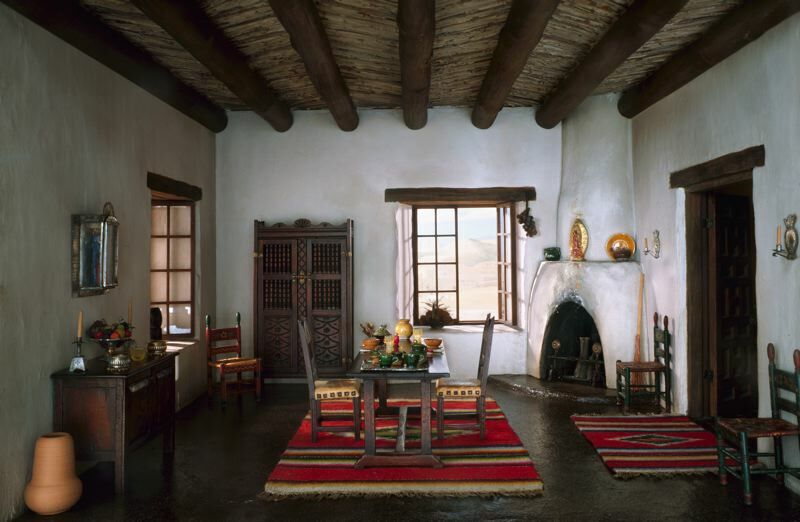 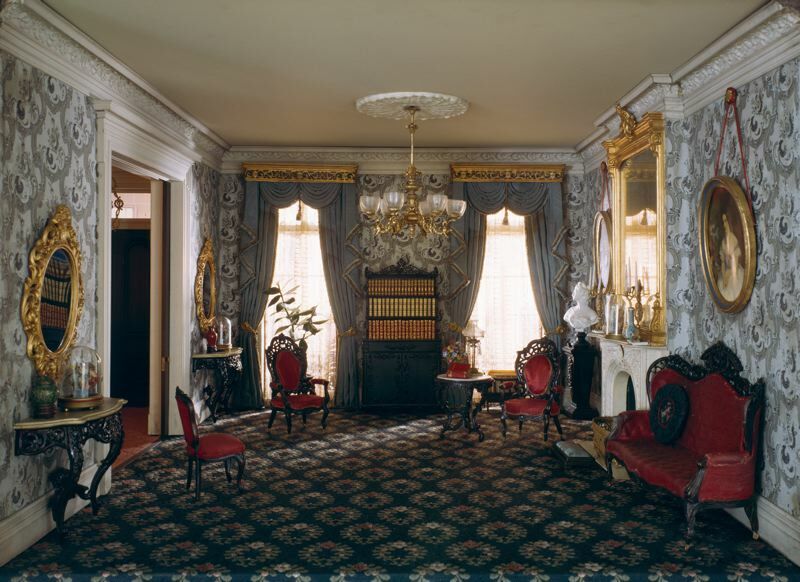 With the help of master craftsmen and cabinetmakers, she oversaw the historically accurate miniature recreation of dozens of architecturally important rooms in homes and museums she had visited on her travels around the world. 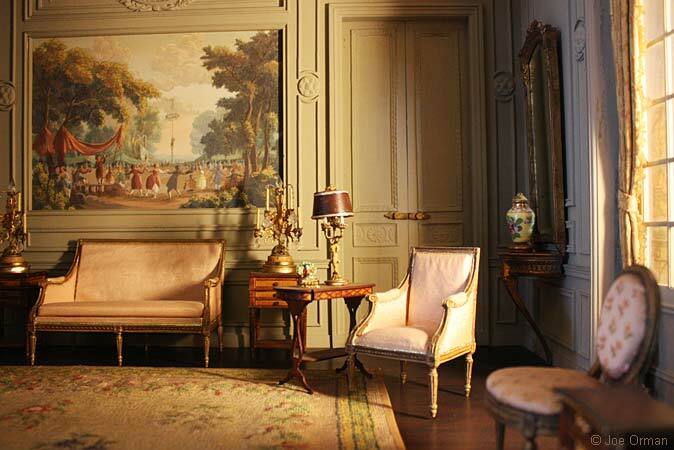 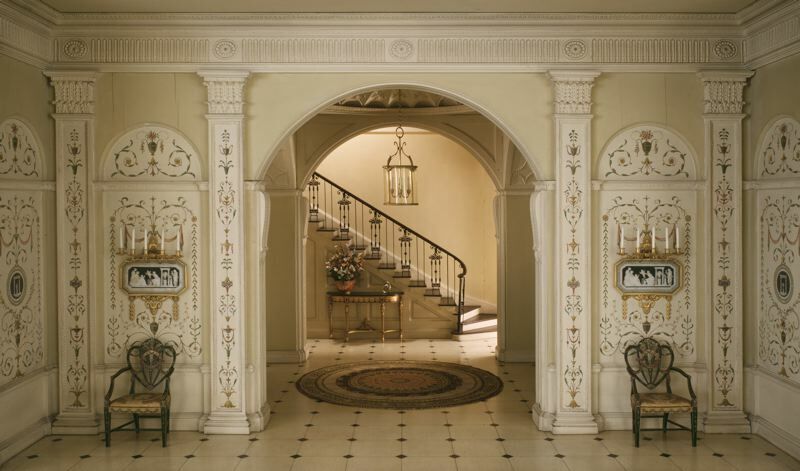 What makes them so life-like other than the exquisite detailing is probably the lighting that gives the allusion of doors and windows leading to a real outside world or doorways peaking into another hidden room– true dedication to a make-believe world. 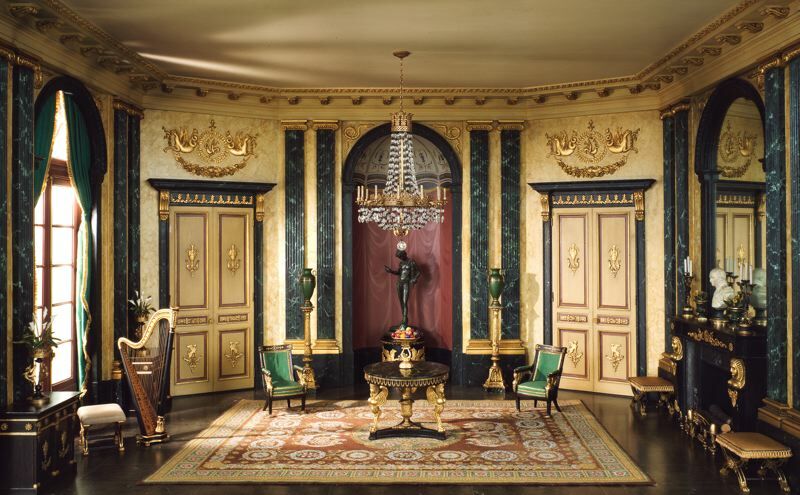 In total, Thorne had nearly one hundred rooms constructed, which can be found in museums today across the world, including the Victoria & Albert museum in London, the Kay miniature museum of Los Angeles, the Phoenix Art museum which has twenty models and the Art Institute of Chicago which cares for 68 rooms. 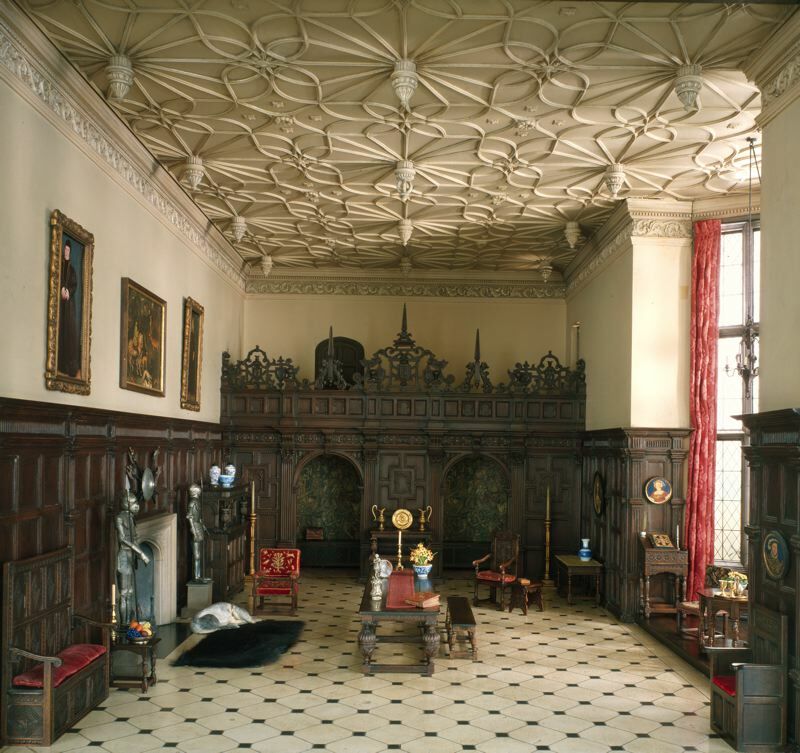 Despite her passing in 1966, the craftsmanship of the Thorne rooms arguably still lives on. 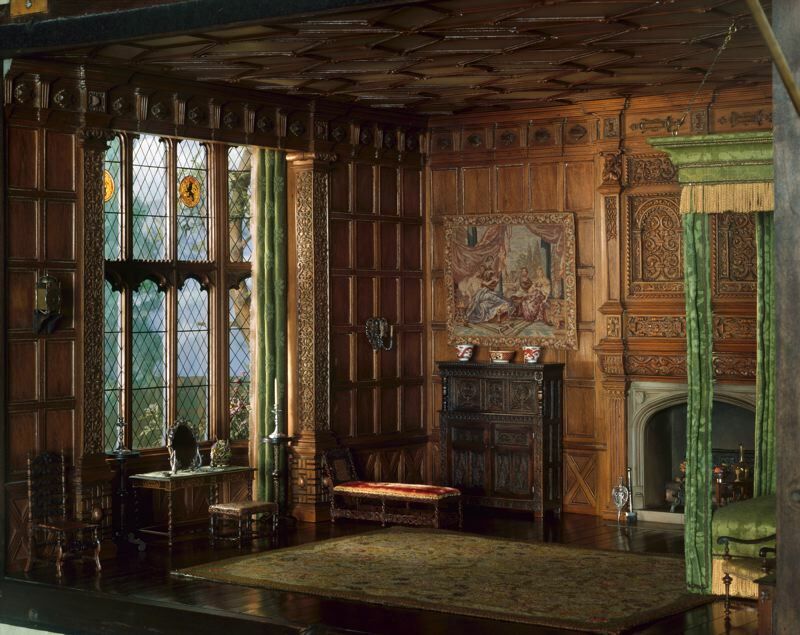 The son of Mrs. Thorne’s most valued craftsman, Eugene Kupjack, has continued the legacy of his father’s work and still produces miniatures today which you can see on the website, Kupjack studios. 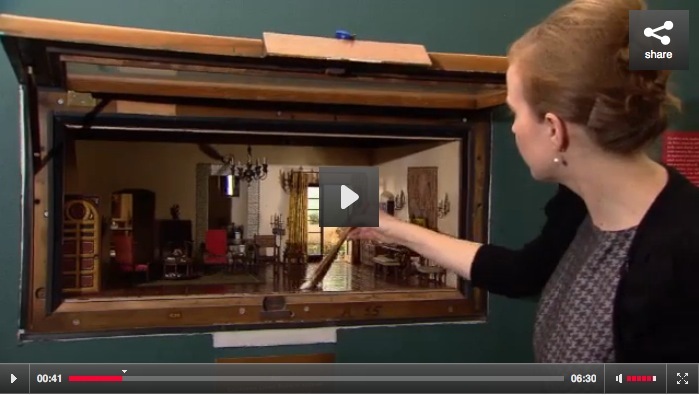 Here’s a great video about the Chicago Art Institute’s collection with some great close-ups. 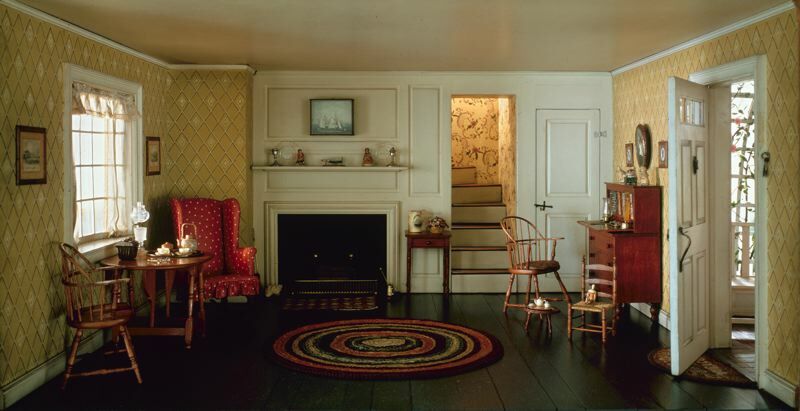 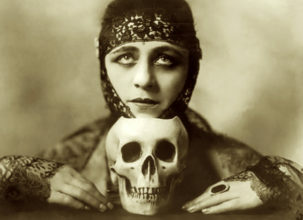 Images via Chicago Institute of Art (see their full collection online), Joe Orman and here.